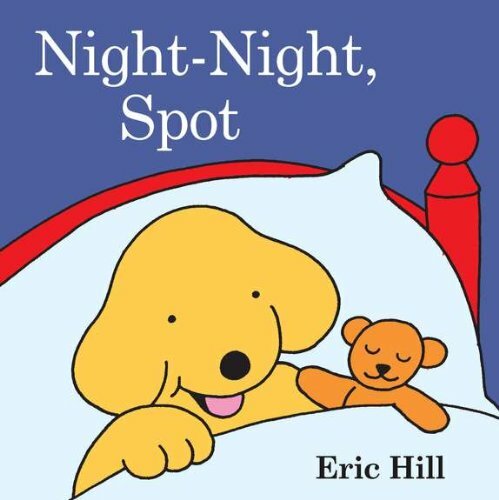 Spot never looks forward to bedtime. He'd much rather stay up late and play with his toys instead! 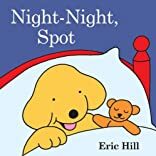 Will Spot ever be sleepy enough to go to bed?